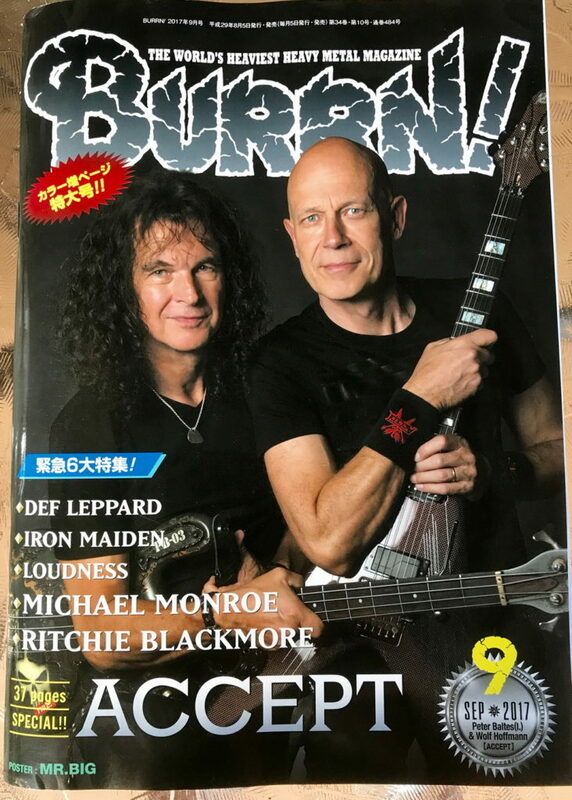 A complete review of our STUDIO RECORDING ALBUMGRAPHY plus the most detailed feature of ACCEPT TODAY! Portraits of each member – all together 37 pages!!! !